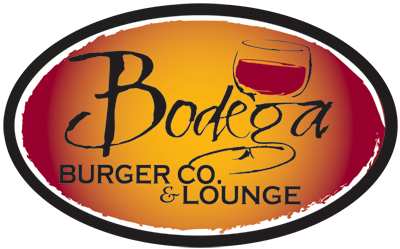 Join Us For Hot Bodega Night! 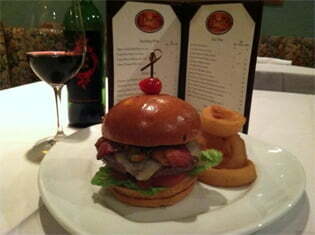 - Bodega Burger Co.
Join Us For Hot Bodega Night! 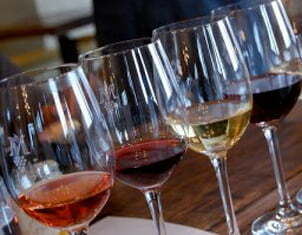 Beer & Brats Special, NM Wine Tastings, and whatever else we come up with!